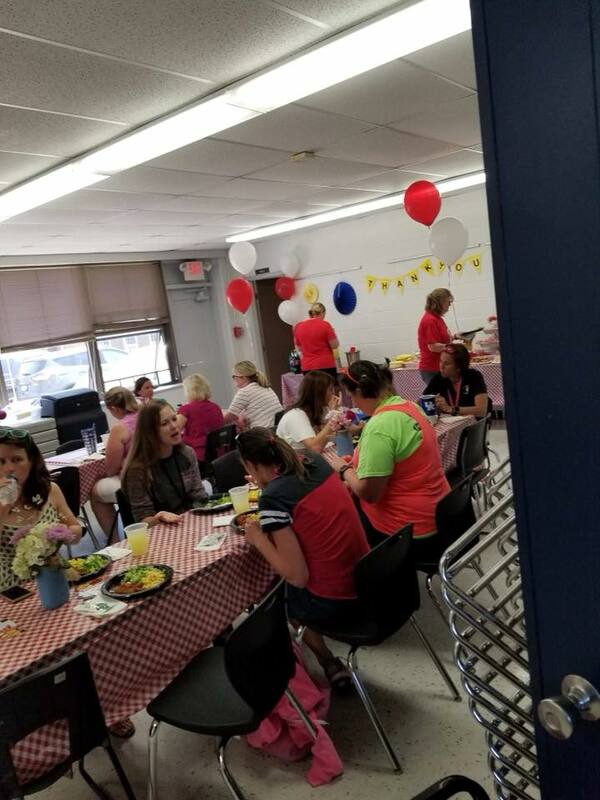 PTA hosted a wonderful lunch for the staff today for Teacher Appreciation Day. We felt loved for sure! Thank you PTA! !